The Kigali Genocide Memorial will today host the 23rd Commemoration of the Genocide against the Tutsi in Rwanda. More than 400 guests including international leaders, dignitaries, survivors and their families and representatives of survivor organisations will attend today’s ceremony. As part of the commemoration, the Guests of Honour will lay wreaths on the burial place and light the Flame of Remembrance, Urumuri Rutazima, beginning the 100 days of mourning. 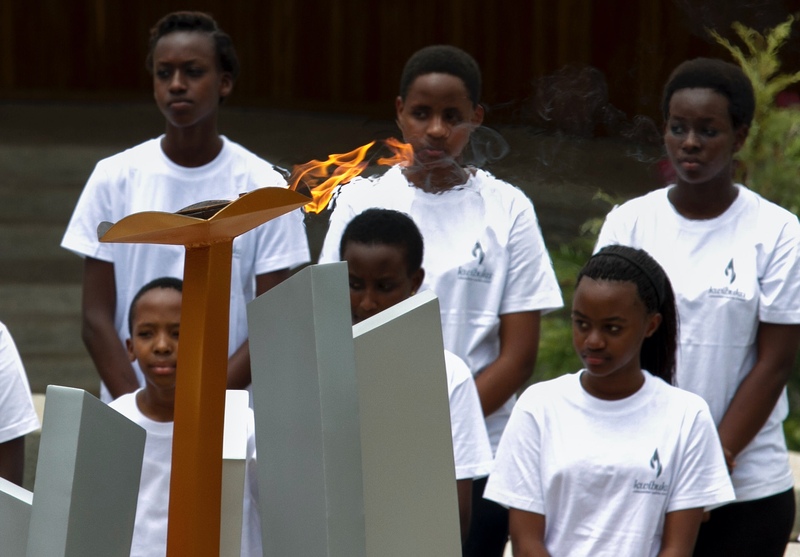 The Flame of Remembrance symbolises the courage and resilience of Rwandans over the last 23 years. The commemoration period is known as Kwibuka, the Kinyarwanda word for remembrance. “We will spend the rest of our lives fighting genocide ideology – with all the tools in our possession. Good governance, continued and sustainable growth and remembering our loved ones are our weapons of choice,” Dr Bizimana said. 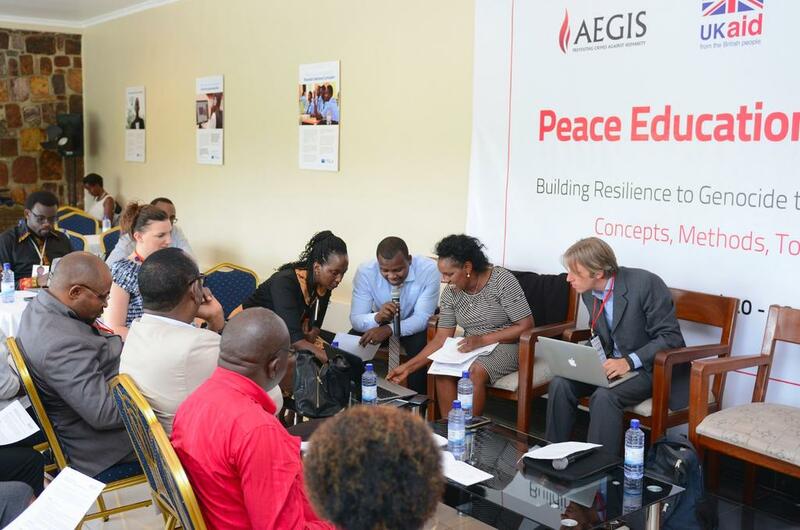 Education is key to fighting genocide ideology and denial. 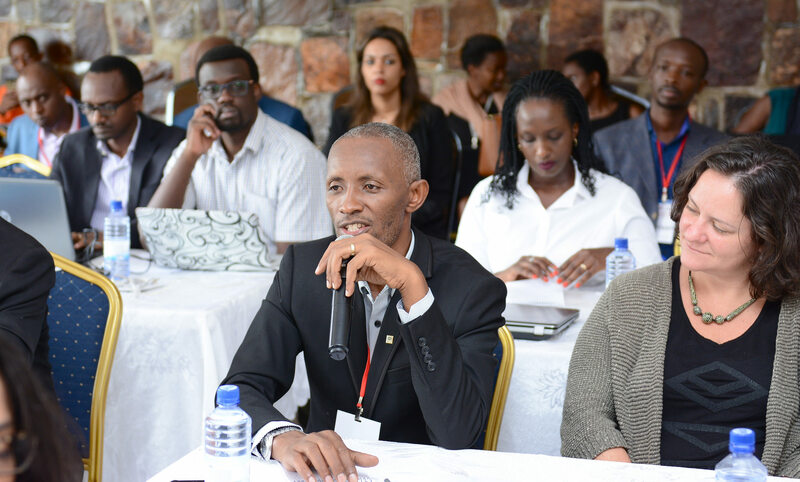 As a place of remembrance and learning, the Kigali Genocide Memorial plays an important role in educating about genocide and mass atrocities to make ‘Never Again’ a reality. During the 100 days of Kwibuka23, the memorial invites everyone around the world to leave a message in its digital guestbook as a way to remember the victims and show support to survivors. You can leave your message in the online guestbook here. The Kigali Genocide Memorial is the final resting place for more than 250,000 victims of the Genocide against the Tutsi. Established by the Aegis Trust in 2004 at the request of the Government of Rwanda and Kigali City Council, the memorial continues to be run by Aegis today on behalf of Rwanda’s National Commission for the Fight against Genocide as a place of remembrance and learning for a new generation. Each year almost 100,000 people visit. The memorial includes three permanent exhibitions, the largest of which documents the Genocide against the Tutsi. There is also a Children’s Memorial and an exhibition on the history of genocide through the 20th Century. The education centre, gardens, and burial place contribute to a meaningful tribute to those who perished, and provide a powerful educational experience for visitors. The memorial is also home to the Genocide Archive of Rwanda. 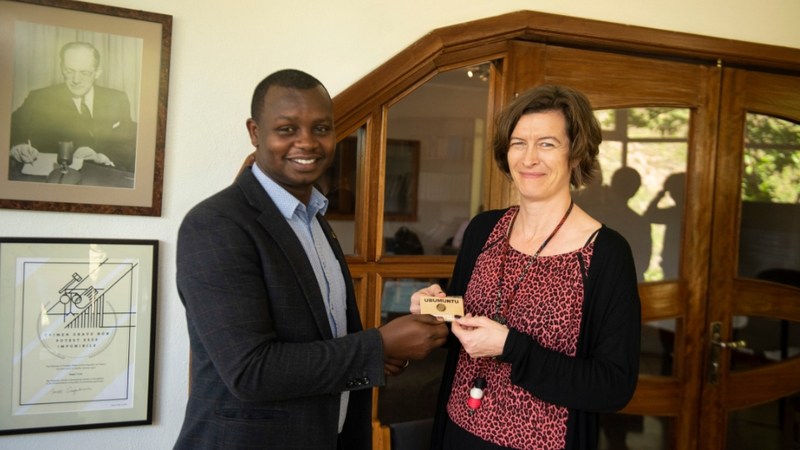 The archive is the world’s largest collection of documents, artefacts and testimonies related to the Genocide against the Tutsi. 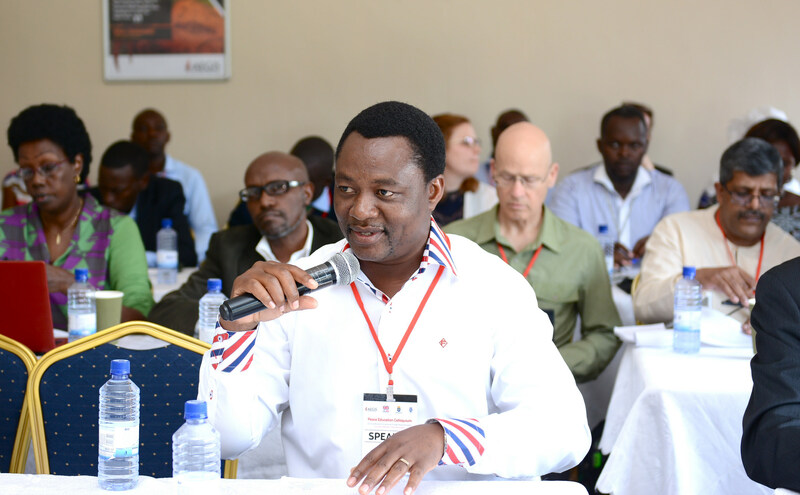 It is a collaborative project of the Aegis Trust and Rwanda’s National Commission for the Fight against Genocide. 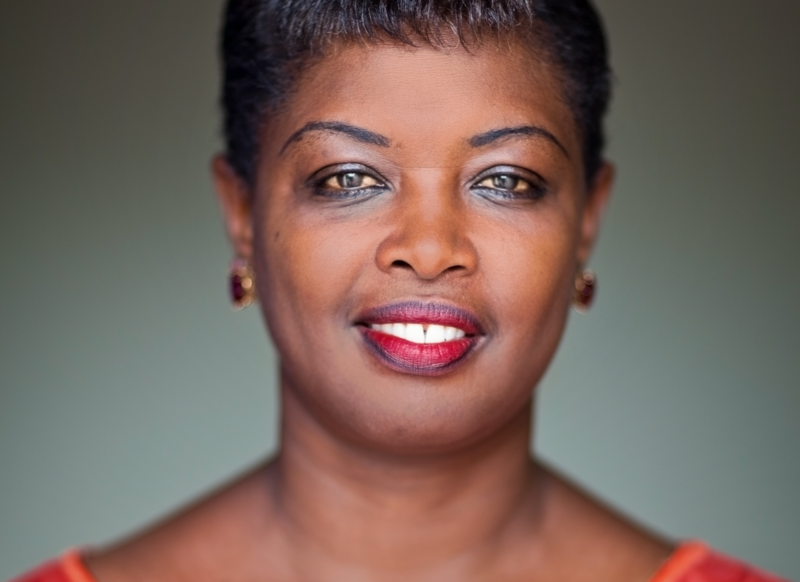 Visit www.genocidearchiverwanda.org.rw to access the Genocide Archive of Rwanda digital records.